My brother and I have been talking about music for years. 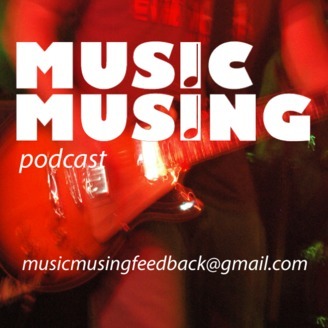 Music has shaped our lives and it is our passion and this podcast is our way of sharing that with you. 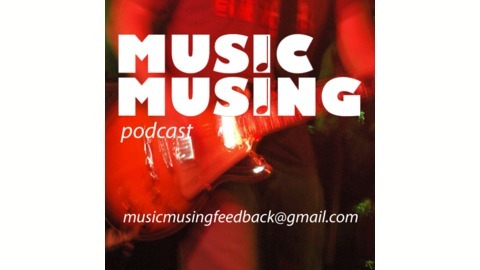 We want your feedback and show ideas, so send them to musicmusingfeedback@gmail.com Enjoy! We were going to get George's music history in here too, but we had such a great conversation on cover songs that you didn't know were cover songs that we had to split this into two episodes. Be sure to come back for Episode 38 to get George's music history.